Weekly "March of the Return" violence continues again. Hamas says 15-year-old killed by Israeli forces. An IDF spokesman told AFP that around "approximately 4,700 rioters and demonstrators" took part in various incidents along the frontier. "Troops responded with riot dispersal means and fired in accordance with standard operating procedures," said the spokesman, who could not comment on any Palestinian casualties. 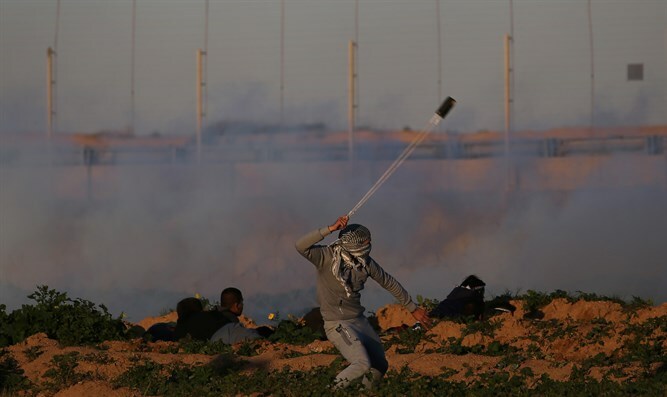 An AFP correspondent said Friday's protests were smaller than in the past, when the rioters attempted to infiltrate into Israel, and used kites and balloons with explosives attached in order to set fire to Israeli property.